Cats and kittens naturally swallow their hair due to their meticulous grooming habits. Their tongues naturally grab onto stray and loose hairs, which inadvertently find their way to their digestive system. Most of the time, these hairs pass through the digestive system without issue. But in some instances, hair can stay in the stomach and form a hairball. Cat owners know what happens from there! 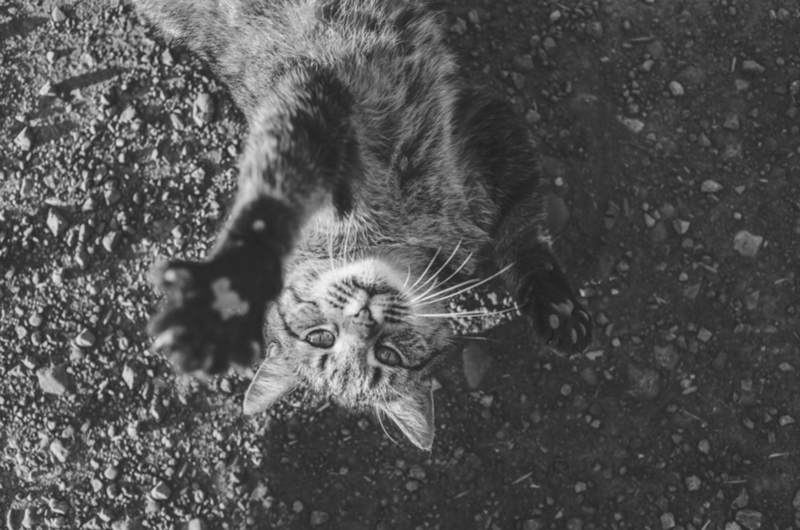 While most of the time, your cat vomiting hairballs will happen infrequently, there are instances where it can signal larger issues and problems. Be sure to keep an eye on your pet if you notice it vomiting hairballs more frequently, or if your furry friend might be gagging or other behaviors, particularly (though not only) without vomiting the hairball. Extra shedding can also signal an issue, so be sure to keep an eye on this as well in general with your cat or kitten of any age. 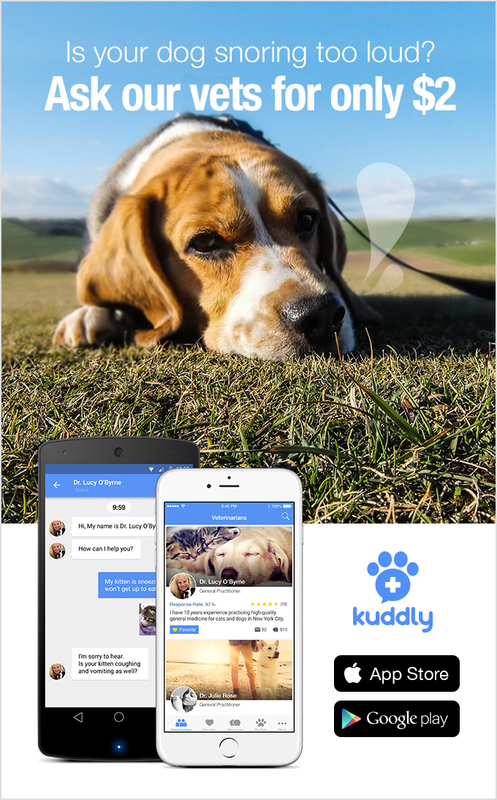 You can ask questions about your cat/kitten and hairballs, as well as other grooming habits and needs on Kuddly anytime. We’ve got verified, professional veterinarians from around the world that can help share insight on why your cat may be vomiting hairballs, share insight on whether an issue may need a trip to the veterinarian office, as well as common hairball remedies — all via your smart phone! It’s just another way we’re helping to bring world class pet care and health to everybody.